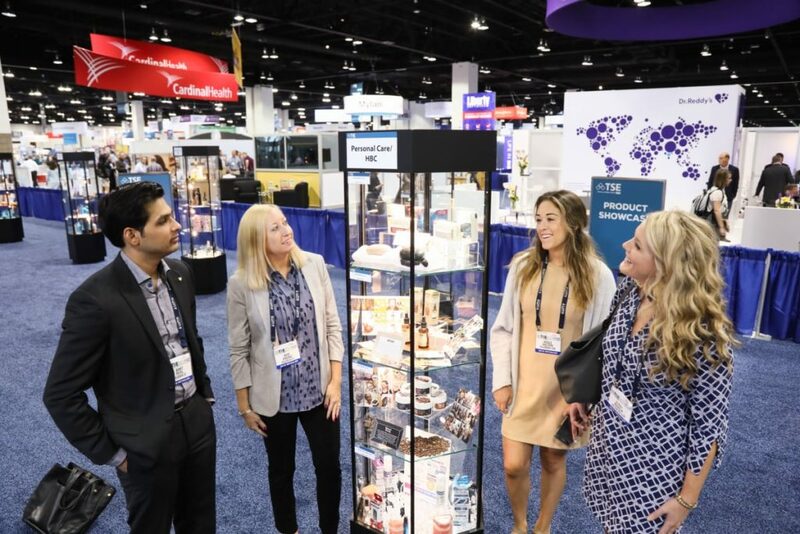 DENVER – The National Association of Chain Drug Stores (NACDS) announced the winners of the 2018 NACDS Total Store Expo Product Showcase. Products ranging from baby care to home healthcare were on display in the “Product Showcase” on the exhibit floor. The Showcase provided increased visibility for suppliers to market their products to retailers. Name of Product: Bulldog Skincare for Men – Age Defense Moisturizer 3.3 oz. The 2019 NACDS Total Store Expo will be held August 24 to 26 in Boston.